NEW Construction! 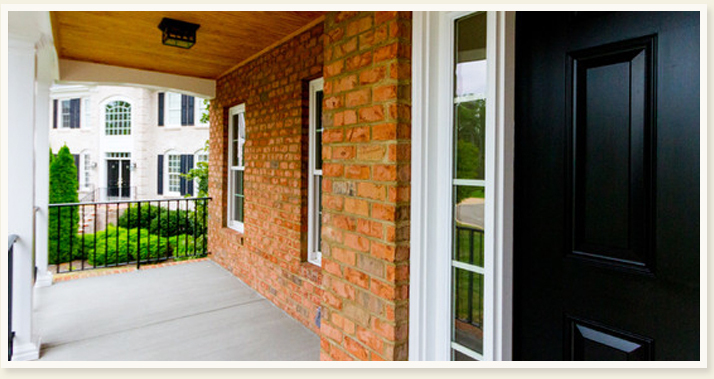 Come visit Longtown at Collington, a prestigious new community nestled in Virginia’s esteemed Chesterfield County. 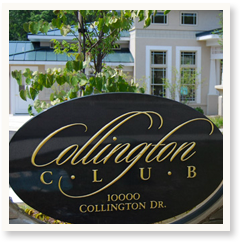 Collington offers resort-style amenities including a clubhouse, kid’s splash park, olympic size pool, tennis courts and much more. Visit www.CollingtonOnline.com for details. 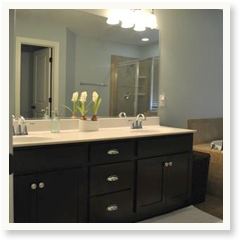 Call today to preview! Stephen Kramer, (804) 212-9168.